Standard version of VoIP SIP SDK provides capabilities to build a custom softphone or add VoIP features to your software. 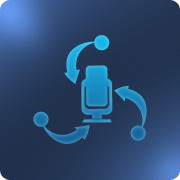 VoIP SIP client provides support of conference calls, multiline, and exchange of text messages. Our softphone supports different audio codecs such as G.729 and works with diffferent SIP Servers based on IETF standards such as STUN. Video version of VoIP SIP SDK has all the benefits of the standard version and additionally provides video stream support on the basis of H.263 and H.264 codecs. It is possible to control and disable video when you do not need it. Currently all our ready-to-use samples, available in our demo, support video. 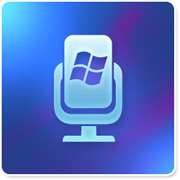 VoIP SIP SDK for Windows Phone provides the same functionality as Windows version including support of voice communication, video conference, contact list, and text chat. Provided demo version works for Windows Mobile 6.x devices. It is possible to request a version for Windows Phone 7.x. Android SIP SDK is customizable solution to develop your own softphone for Android devices. The softphone is very easy to use and supports video and audio calls. In addition, it allows support of several lines and switching between several cameras on device. This version of VoIP SIP SDK allows building softphones for iPhone and iPad devices. The softphone is very easy to use and supports video and audio calls. In addition, it allows support of several lines and switching between several cameras on device. 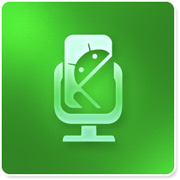 This SDK allows you to build a custom webphone that works on all browsers. 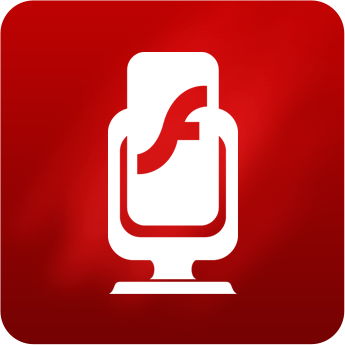 Our Flash SIP SDK allows you to make softphone that supports call transfers and playing media to call. Also you can design an online chat for your forum or help desk. VoIP SIP Server supports making calls over Internet and defines the way of handling of interactive voice, video and IM sessions. It is nice and simple SIP server for small networks and can be managed via web interface. Server was developed on the same basis as our main product and therefore it suits best for our VoIP SIP SDK for Windows. RTP SDK provides a powerful and highly customizable solution to quickly build application with ability to send and receive sound by RTP protocol. It supports creation of multiple independent channels, selection of different sending codecs, recording and playing mp3 files. T38 Modem is a fax/voice modem pool combined with SIP endpoint. Using this solution you can build modem that sends and receives faxes using VoIP. The application has standard COM port interface. For communication with other software it needs com0com utility that creates 2 paired COM ports.